Published in 1847, WUTHERING HEIGHTS was not well received by the reading public, many of whom condemned it as sordid, vulgar, and unnatural--and author Emily Bronte went to her grave in 1848 believing that her only novel was a failure. 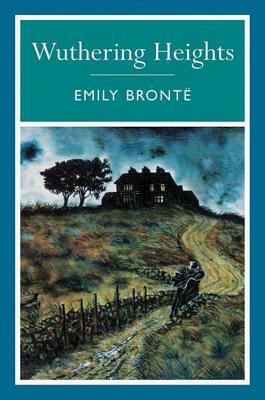 It was not until 1850, when WUTHERING HEIGHTS received a second printing with an introduction by Emily's sister Charlotte, that it attracted a wide readership. And from that point the reputation of the book has never looked back. Today it is widely recognized as one of the great novels of English literature.